Madalina is highly accomplished psychotherapist with over 17 years experience helping individuals and couples overcoming wide range of difficulties. She holds a passion for enabling clients to identify and utilize their inner capacity to positively change the problematic aspects of their lives. She helps clients identify problem thinking and behaviour, which contributes to personal blocks and relationship problems. She can show you how to implement effective strategies, which can result in improved personal wellbeing and fullfillment, the confidence to identify and achieve your life goals, the ability to enjoy better communication and understanding in relationships and how to build a stronger capacity to manage challenging life situations. Madalina helps both individuals and couples to address a wide range of issues including: relationship issues, stress, anxiety, depression, social confidence, self-confidence, career and life change, feeling stuck and directionless, identity issues and/or negative self-image, sexuality, life changes, trauma, abuse, sexual abuse, bereavement and loss, antenatal and postnatal difficulties, eating disorders, alcohol and drug abuse/dependence, bi-polar disorder, borderline personality disorder, personality disorder, forensic, spirituality. Madalina has developed her clinical expertise in a range of settings including: private practice, NHS hospital outpatients and psychiatric inpatients, day centres, and therapeutic communities and residential drug and alcohol centres. She has designed and run several workshops on a variety of personal development issues including: Social/interpersonal skills development, managing difficult people, manage work relationships, stress management, anger management, team building, eating disorder, alcohol and drug rehabilitation. She has trained staff in a range of settings on management of trauma, abuse, addiction, eating disorder and relapse prevention. She also provides clinical supervision to other psychotherapists. 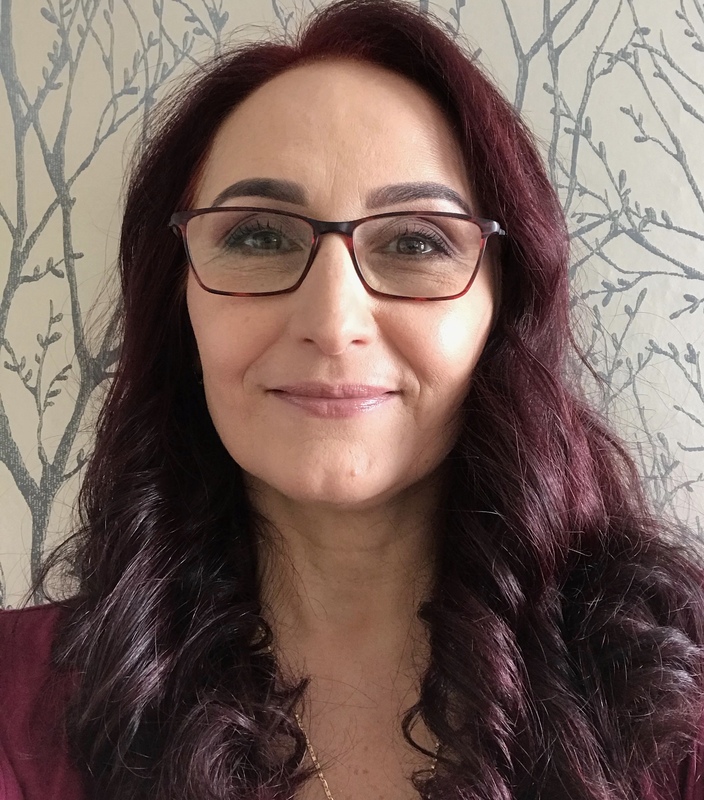 Madalina is a qualified psychotherapist and holds a Diploma in Leadership, a Diploma in Individual and Group Psychodrama psychotherapy, a BSc (Hons) in Psychology with Sociology. She is a registered member of the UKCP and BPA. Her therapeutic approach is a proactive and interactive integrative psychotherapy, which draws upon and informs a range of therapeutic models including: psychodynamic, systemic, person centred, transactional analysis, gestalt, existential and coaching approaches.